After the stunning scenery and breathtaking landscapes, the main attraction of a New Zealand road trip is the activities. Whether it be visiting a historical landmark to learn about our heritage, participating in a Maori cultural ceremony, or meeting the locals on a fishing expedition, you'll love the feeling of doing something that you haven't done before. 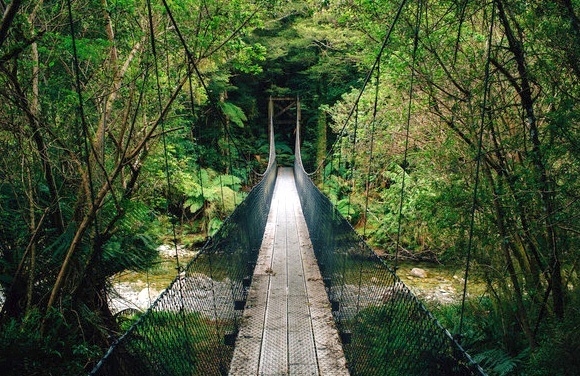 New Zealand is jam-packed with adventures just waiting to be had. From the subdued boat cruise to view the sea-life to the adrenalin hyped heli-skiing trip, you will want to sample some of the most memorable activities not available anywhere else in the world. 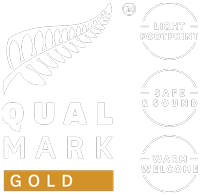 Campervan journeys plus walking and hiking in New Zealand couldn't be better matched. With spectacular scenery and beautiful bush extending as far as the eye can see, walking shoes should definitely make it to the top of your list of things to bring. New Zealand is arguably the world's best cycling destination with rides to suit the most leisurely through to the most adventurous rider. This status has grown even further with the opening of cycle trails in the Government sponsored Nga Haerenga, New Zealand Cycle Trails network. 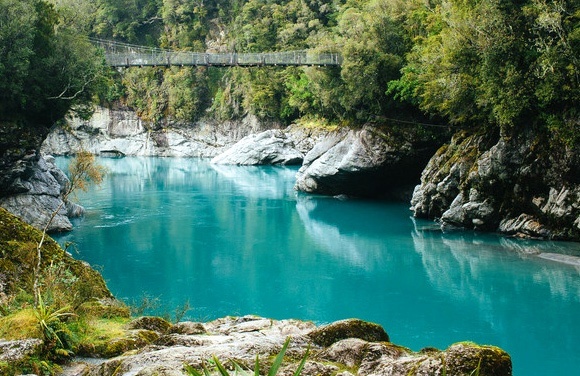 New Zealand is the ultimate fishing destination with hundreds of miles of coastline and hundreds of rivers and lakes to tempt you. Whether it be game fish like marlin or tuna or freshwater fish like trout or salmon, you can be guaranteed an angling adventure to remember. 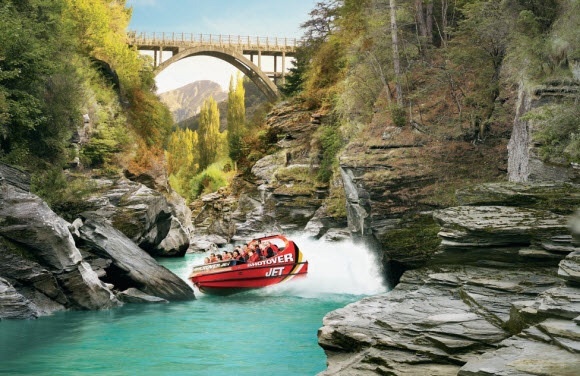 Aside from its jaw-dropping scenery, unique wildlife, and extra friendly locals, New Zealand is probably most well-known for the range of adrenalin pumping activities it offers. Kiwis have been doing crazy things for decades and now, you can too! 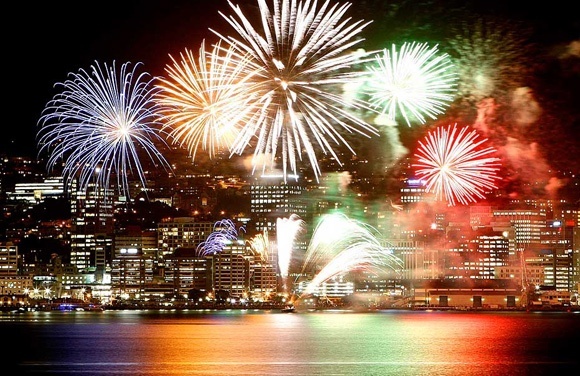 New Zealand has gained a reputation for being a world class host for international sporting and cultural events. 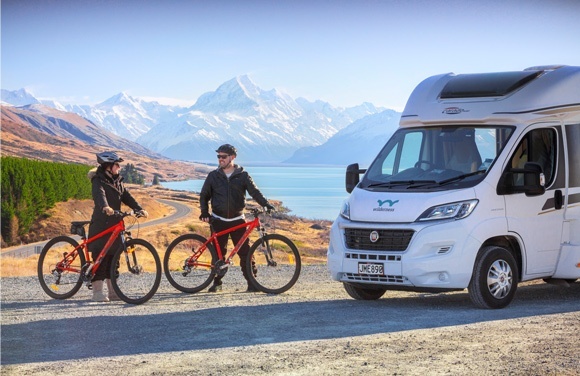 We're committed to making your New Zealand vacation a dream come true so before you get too overwhelmed with all the choices of motorhomes and rental companies, take a moment to read our advice.